The Left want Obama’s legacy to be as clean as a preacher’s sheets. Unfortunately for them, we know the truth about Obama. It was to be Hillary Clinton’s job to preserve the legacy of failure and deception. And we all know the outcome of that coronation. As the reality of Trump hit the Left, they went into panic mode. Obama was the only hope, and he did what he does. He cheated. 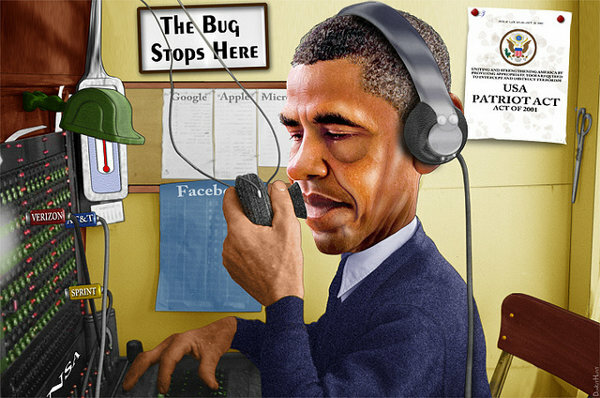 Obama undoubtedly spied on Trump. It’s naive to believe otherwise. 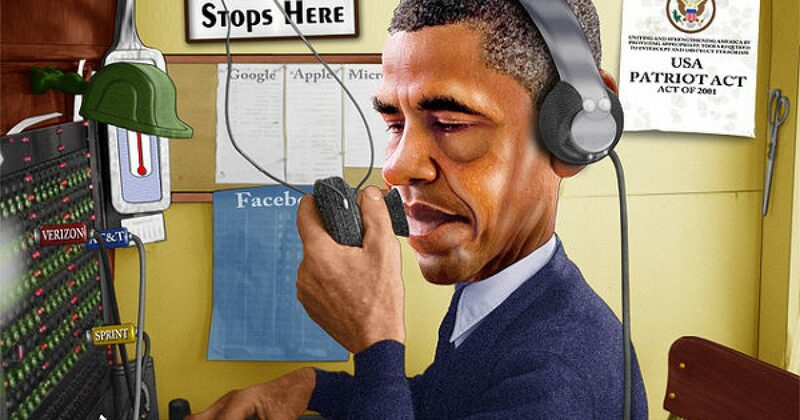 Obama had a history of spying, so spying on Trump is no surprise. Frankly, even the brain-dead zombies who adore him know the truth. So the legacy of Obama is clear, I present the WikiLeaks list of Obama’s spying efforts. – Obama intercepted details of a critical private meeting between then French president Nicolas Sarkozy, Merkel and Berluscon, where the latter was told the Italian banking system was ready to “pop like a cork”. The media has been in cahoots with the Left for quite some time. However, in the Era of Obama, they went well beyond the norm and blatantly outed themselves as Leftist. Below is a list of Obama wiretapped of the media. – In 2013 the Trump-hating Washington Post expressed outrage after the revelation that the Justice Department had investigated the newsgathering activities of a Fox News reporter as a potential crime in a probe of classified leaks. Fox News’ James Rosen and his family were part of an investigation into government officials anonymously leaking information to journalists. Rosen was not charged but his movements and actions were tracked. – Reporter Sharyl Attkisson revealed in 2014 that her personal computer and CBS laptop were hacked. The hacking began after she began filing stories about Benghazi that were unflattering to the Obama administration. A source who checked her laptop said the hacker used spyware “proprietary to a government agency,” according to the New York Post. As we’ve reported, Obama prosecuted more media in the guise of “national security” than all other presidents combined. So, the idea that he was transparent, and uninvolved in the monitoring of people is quite frankly ridiculous. The news of Mike Flynn seeking immunity, for the Left is validation of Trump’s connection to Russia. It’s premature celebration. I believe Flynn will be the undoing of the Left, and not Donald Trump.